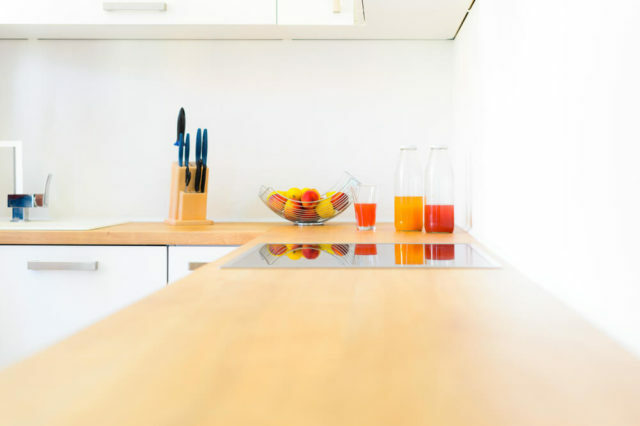 Depending on who you ask, you may be told that selling your home during the summer isn’t the best idea, but it’s definitely possible, and there are even a few pros to counter the cons. Why shouldn’t you sell your home in the heat of summer? People are away on vacation, kids are out of school and need attention, and everyone is in relaxation mode. Beautiful 30+ degrees celsius weather doesn’t necessarily conjure dreams of mortgage applications and house hunting. 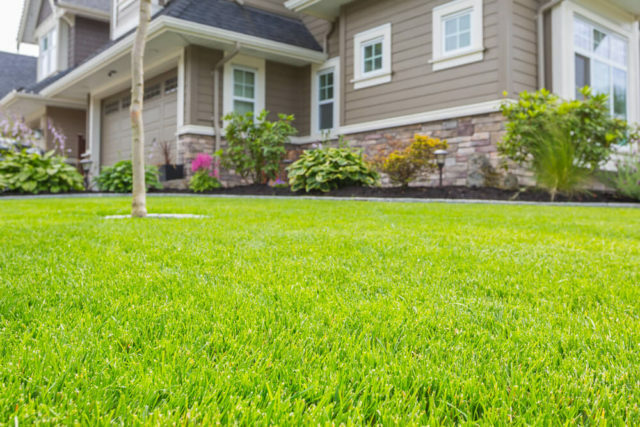 With all the rain and sunshine, the grass surrounding your home will grow like crazy. You have to keep it under control or else you’ll make a pretty bad first impression. 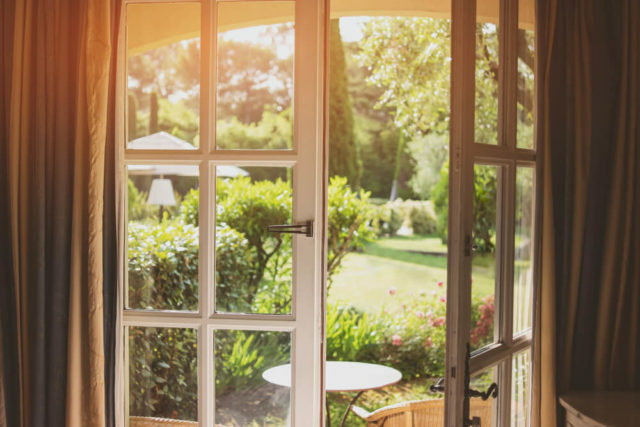 You’re right, the lawn has nothing to do with the quality of the home, but you need potential buyers to only have positive memories of your home after their visit. You should also spend a little time on the rest of your landscaping. Mulch is an easy way to make your garden look fresh and clean, and colourful potted flowers on your front porch go a long way. Take advantage of the longer days and warm weather. People are more willing to go outside at this time of year. You have to be flexible with showings, too. You may not get the crowds that you would in the spring or fall, so when a showing request comes in, clear out! It’s easy to do this in the summer because you can simply gather up the kids and go for a walk or to the park. Since we’re in for a hot summer, you have to make sure your air conditioning is working properly; not too cold, not too hot. It wouldn’t hurt to leave out some summertime snacks and refreshments like lemonade, watermelon, or other easily handled fruit. If you have heavy curtains hanging, take them down and replace with a lighter material. This will allow more light in and make the space seem brighter and more airy. If you have the luxury of a deck, balcony, or patio, make sure these spaces are decorated like any other room of your home to show that this space is valuable and usable. So, you’ve gone through a lot of effort to list your home during the summer, and maybe you sold, maybe you didn’t. 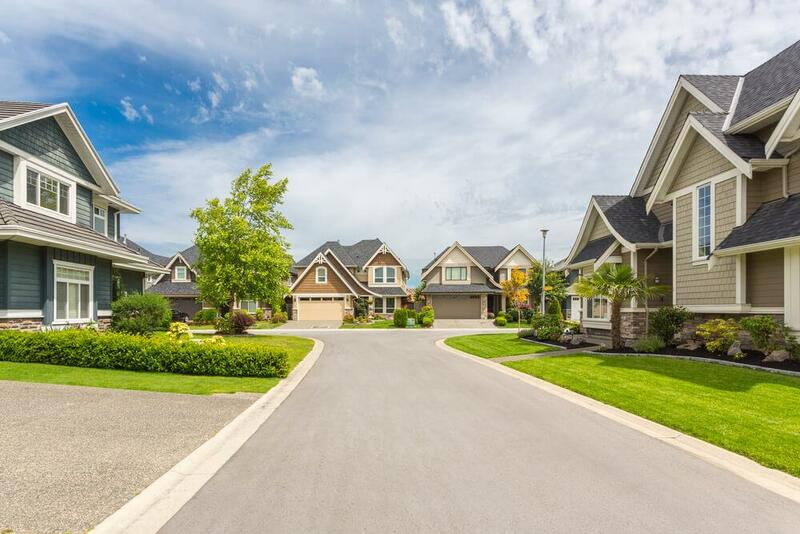 If you didn’t sell, you at least had the chance to receive feedback from house hunters, so you’re prepared to list again in the fall when the market is slightly busier. We hope these tips help make your summer listing a huge success! And if you’re planning to buy a new home, there have already been a few big openings this month and there are more to come!